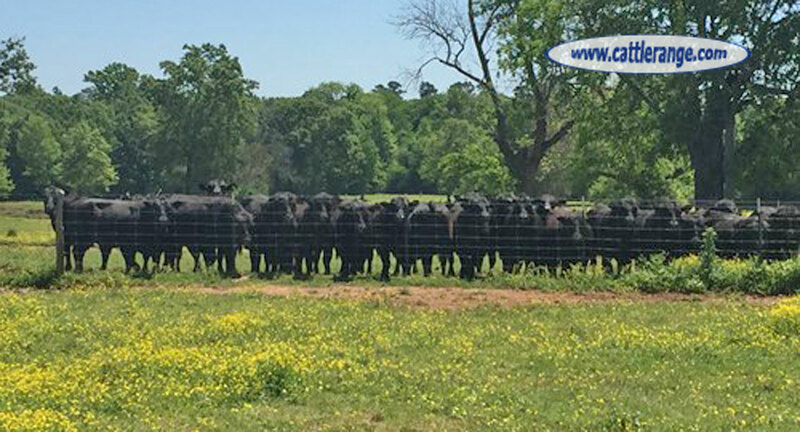 Atacosa Farms Angus Bulls... Home of the K Bar Brand. Our family has been in the business for over 35 years and understands the needs of our customers. 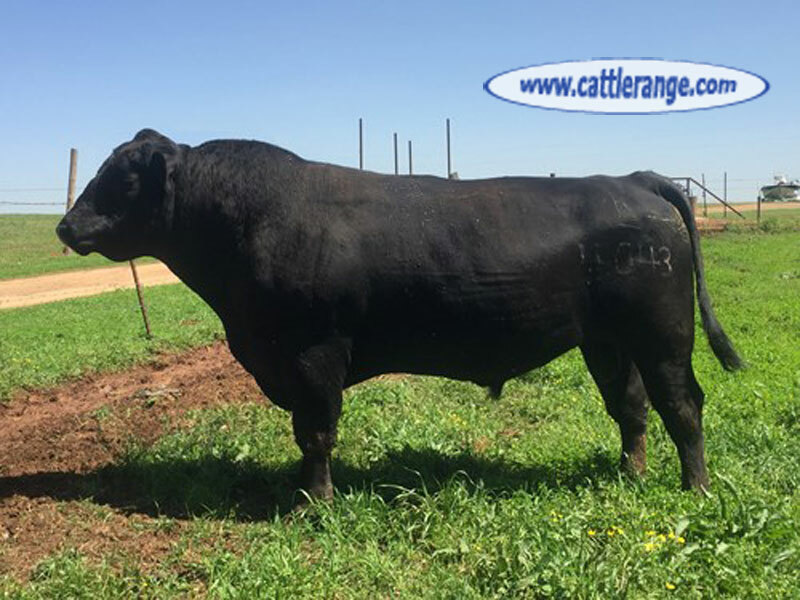 Bred for calving ease with competitive growth and carcass merit. Sired by top of the industry bulls such as Generation 2100, All In, Absolute, and Journey to name a few. These bulls are in ready to work condition and wont disappoint. Fertility tested upon purchase on the farm. Contact us today for your herd sire needs, you won't find better genetics anywhere. 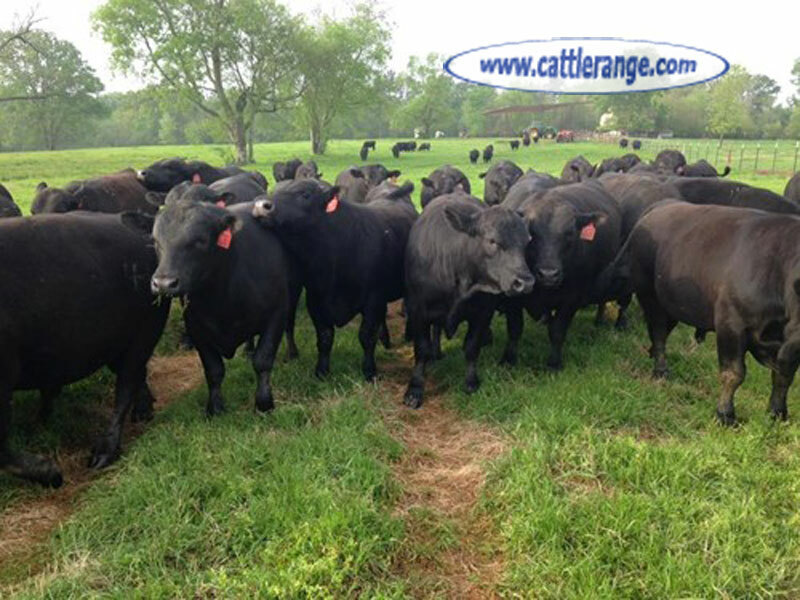 We are currently offering a BOGO* Sale on our 3 year old Bulls. Take advantage of this opportunity until March 31st. 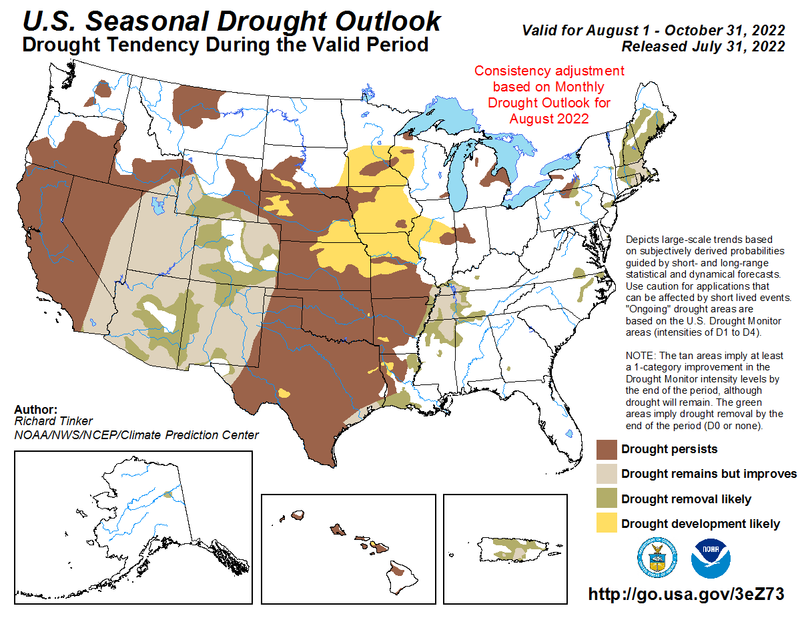 Perfect timing to get your herd sire for the Spring breeding season. Thirty head to chose from with a little something for everyone. 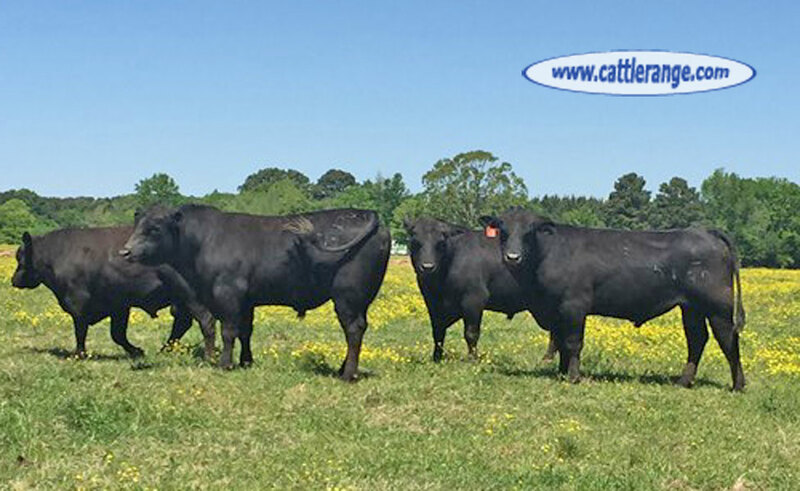 These bulls have top genetics and are in ready to work condition. Buy one bull at listed price get another bull of your choice of equal or less price for half off. Bulls are fertility tested on the farm at purchase, give us a call today to come take a look!